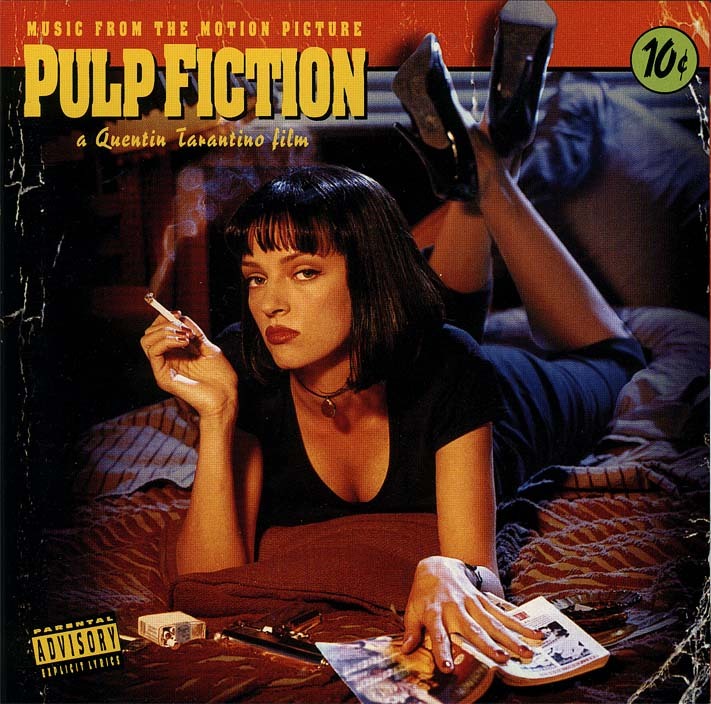 Radio Levhita › Pulp Fiction! My favorite movie of all times is Pulp Fiction, from time to time another movie gets the “this moment favorite movie” award, some of them where Clockwork Orange, 2001 Space Odissey, “El día de la Bestia”, Dancing in the Dark, and recently March of the Penguins (I even cry in that last). Curiously I don’t have Pulp Fiction in my DVD collection. Well… that is in past tense now, I got the Pulp Fiction Movie and the Pulp Fiction Soundtrack (together with March of the penguins) and I’m extremely happy for that. Just today I ripped the soundtrack into Amarok, and keeps throwing smiles into my face. Another recent adquisition was Limón y Sal by Julieta Venegas highly addictive I must say. This was written by . Posted on Thursday, July 27, 2006, at 12:44 pm. Filed under Sin Categoría. Bookmark the permalink. Follow comments here with the RSS feed. Post a comment or leave a trackback.